In my capacity as a Gundog Trainer and Assessor you have the opportunity to take advantage of our superb training facilities right here in East Lothian. Contact us to discuss your training requirements, whether it be just the one session or a course of three or four. Possibily you may want to book a group session with your friends. Fees are £40 per hour on a one to one basis (partners are welcome to attend the lessons) and for group sessions a discounted rate is available. please feel under no future obligation if you want to chat with us and discuss if we can help you in any way. At Branxholme Gundogs we train the handler to train the dog! 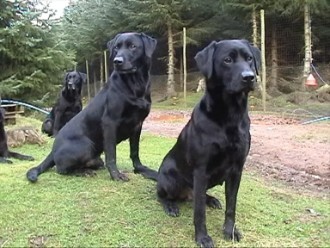 Gundogs have worked as hunting companions in the field for centuries. 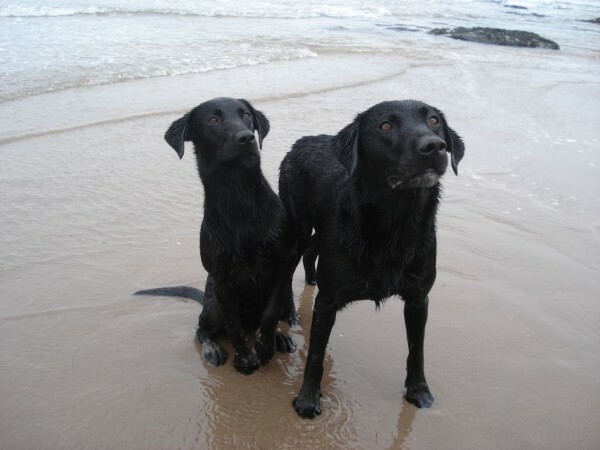 Today they fill a wider range of roles and the majority live out simple lives as family pets. However, traditional gundog training still has much to offer to both dog and owner. Gundog training can help channel your dog's natural instincts and desires into a useful and exciting activity. It develops teamwork between you and your dog, and helps you to create a happy and obedient companion. The Gundog Club's logical step-by-step training and awards system takes the mystery out of gundog training. A training course will help you channel your dog’s natural desires and talents into a useful and exciting activity……......Could you train a gundog?........Please email or call to find out more.......you might be surprised to find out how little correction is required to sort out the issues that are making your dog walks the nightmare that they never used to be ! Tricks and tips that will last your dogs lifetime ! !